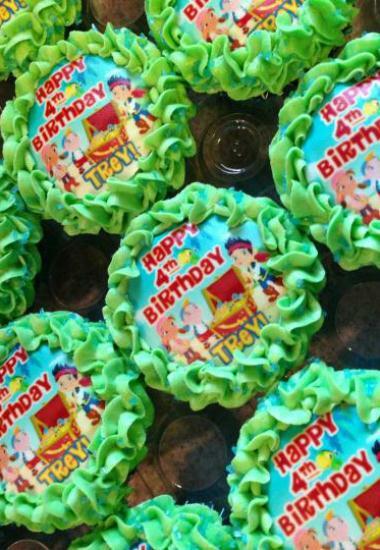 Make any birthday party extra fun with incorporating your child's favorite disney character, sesame street character or themselves! 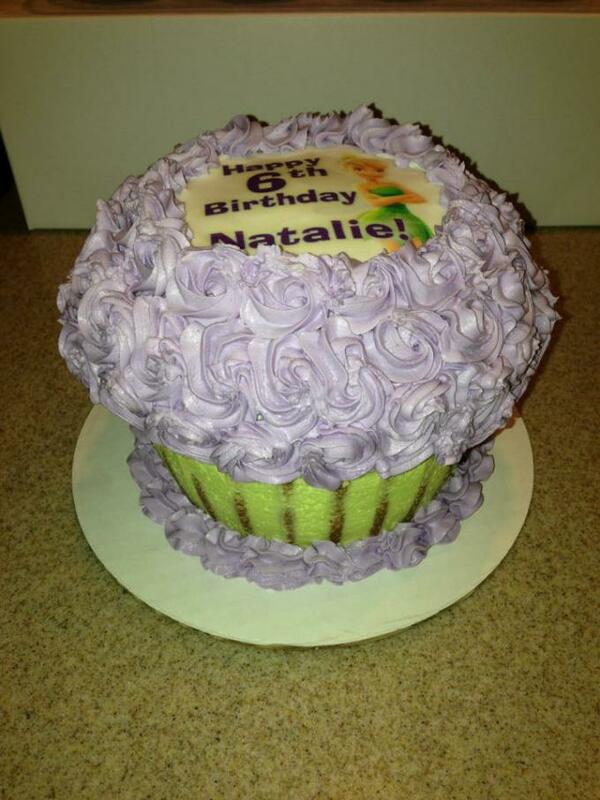 See some examples below for inspiration on your own order! 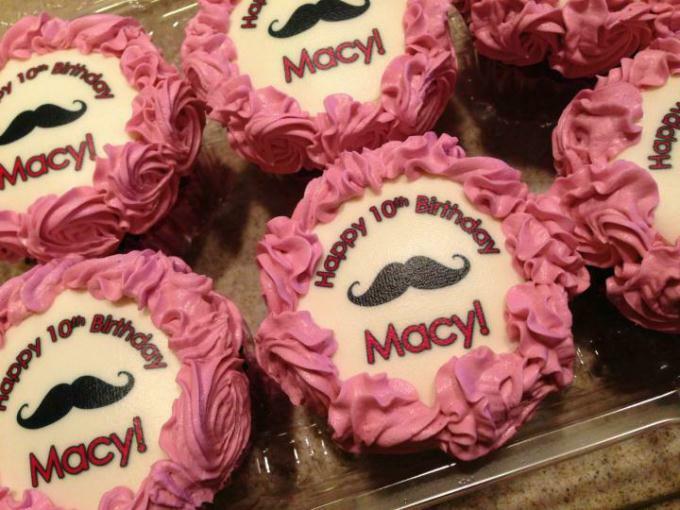 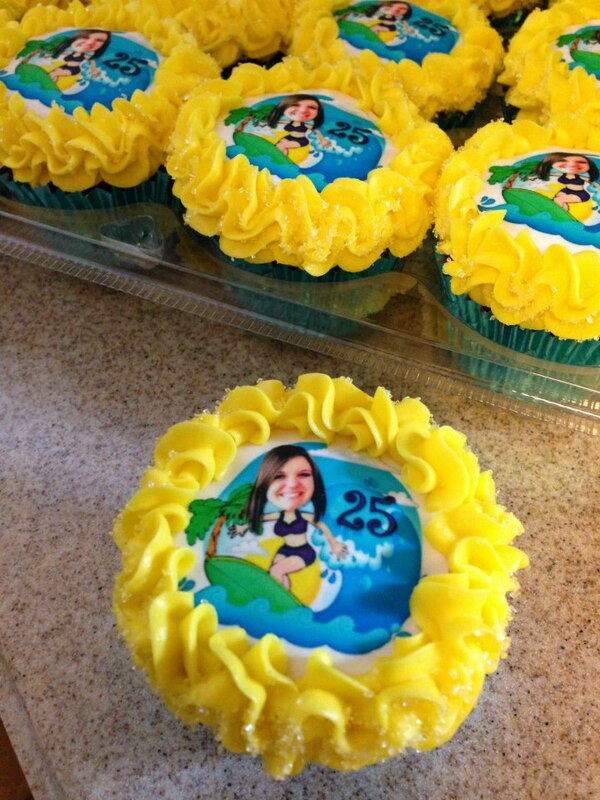 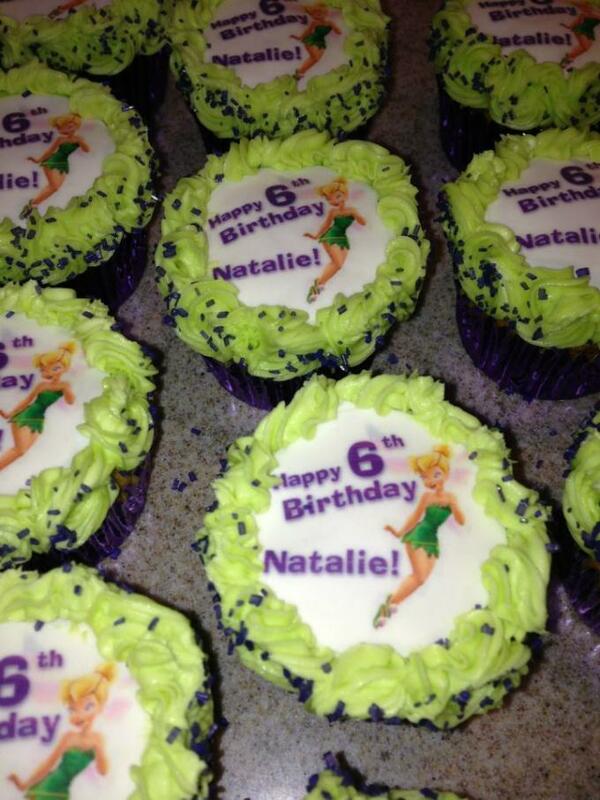 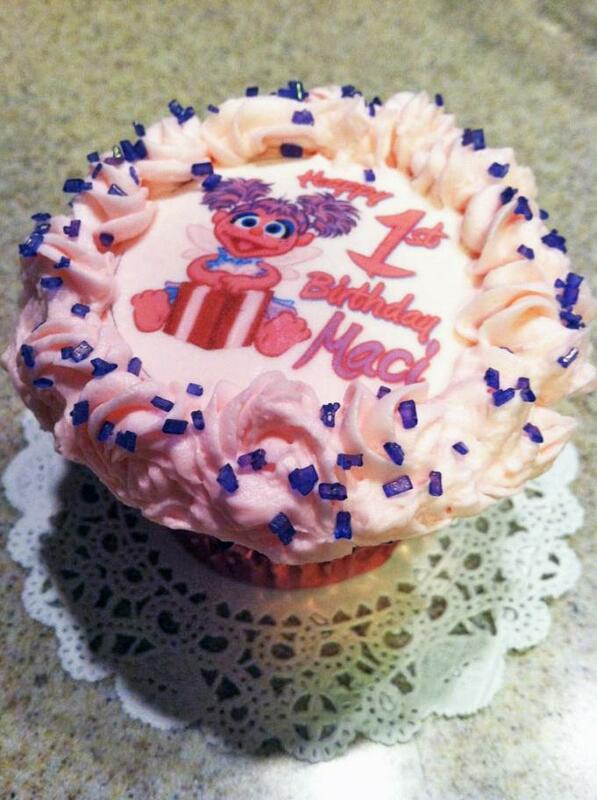 Below are some ideas for personalized edible image cupcakes. 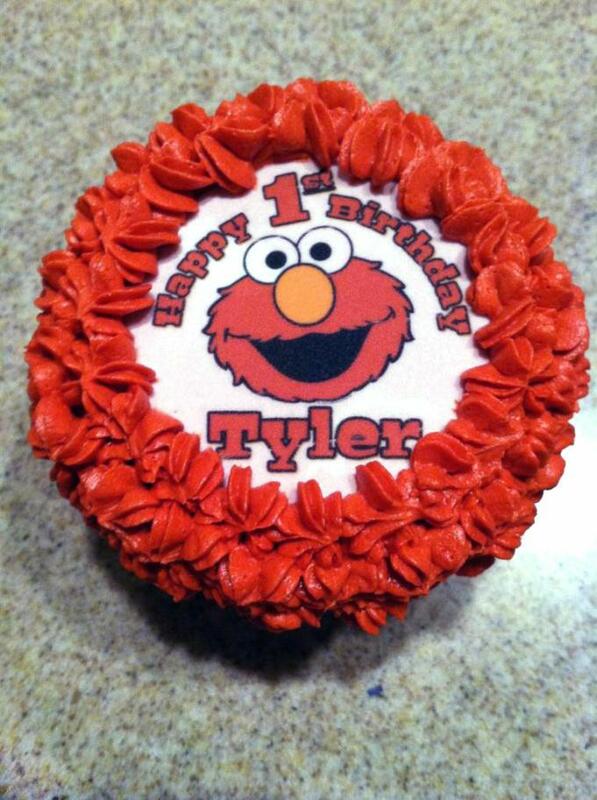 Personalize with a name or saying! 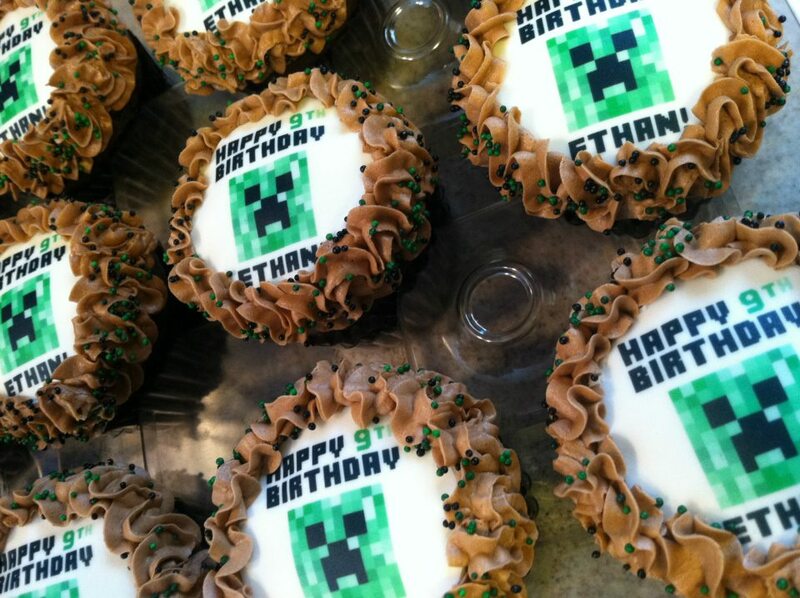 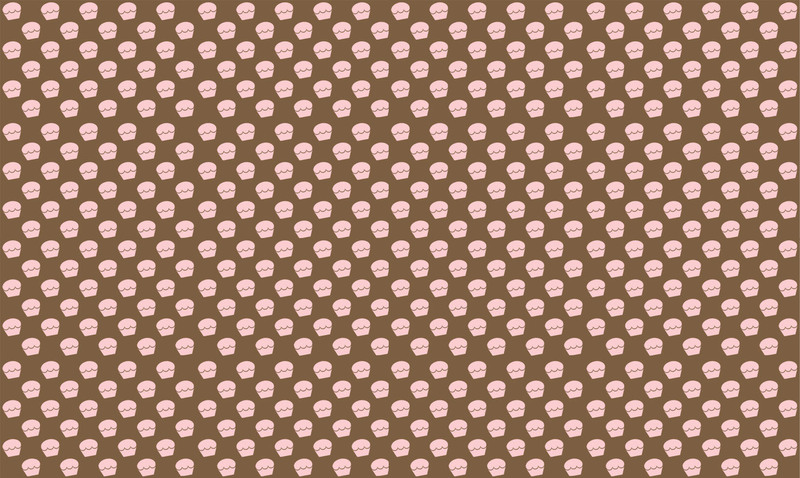 You can also choose the color of sprinkles surrounding the perimeter of the edible image!